Winchester-Frederick County, Virginia is the perfect location for groups seeking new and unique tour ideas. Whether you are passing through our area or planning a multi-day visit, let us assist you in developing a tour that suits your group’s interests, schedule, and budget. See our sample itineraries below for ideas. Any of our tours can be mixed or matched, shortened or lengthened, to meet your needs. 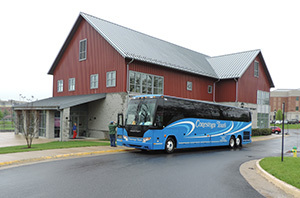 The Visitors Center is conveniently located off Interstate 81, Exit 313, with bus parking and restrooms. Contact us for recommendations on group-friendly restaurants and assistance with choosing a hotel for your group. Professional and friendly step-on guides are available through the Convention & Visitors Bureau. 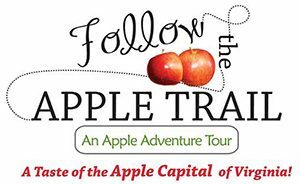 Our guides will assist you with navigating our town while engaging your group with Winchester-Frederick County stories. 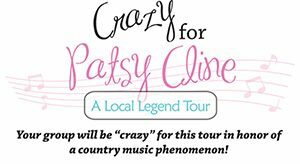 Contact the CVB for more information at (877) 871-1326.